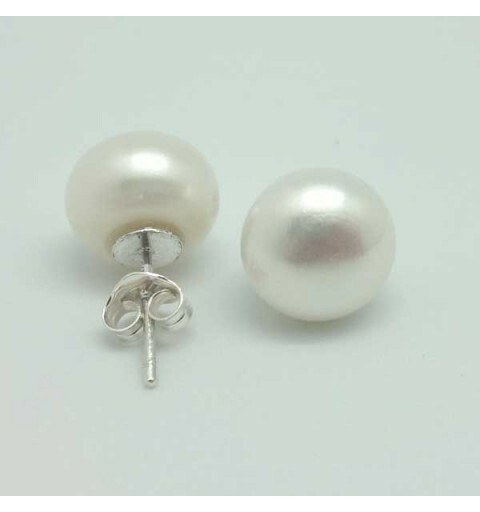 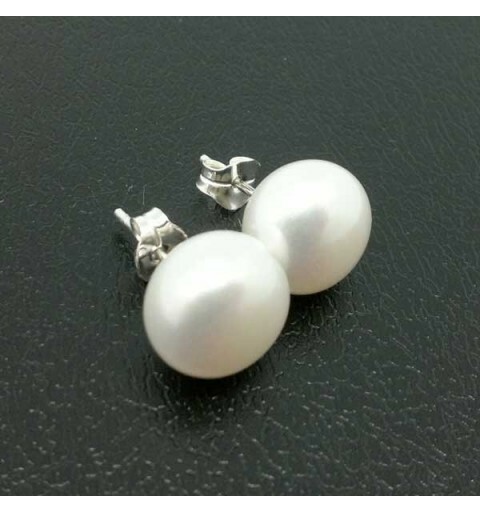 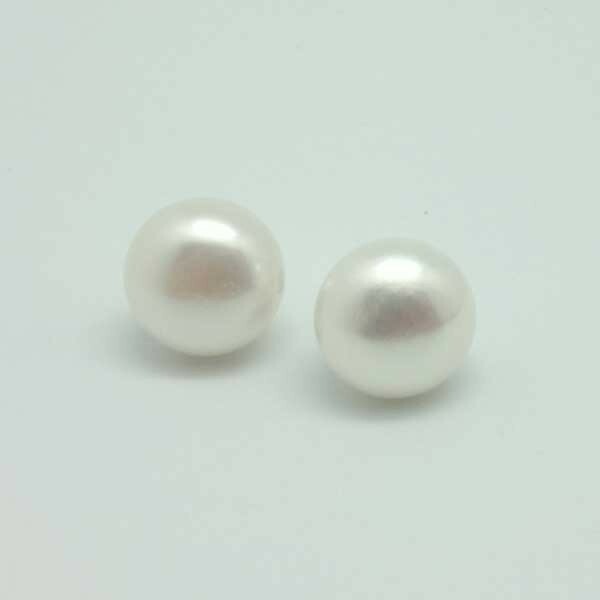 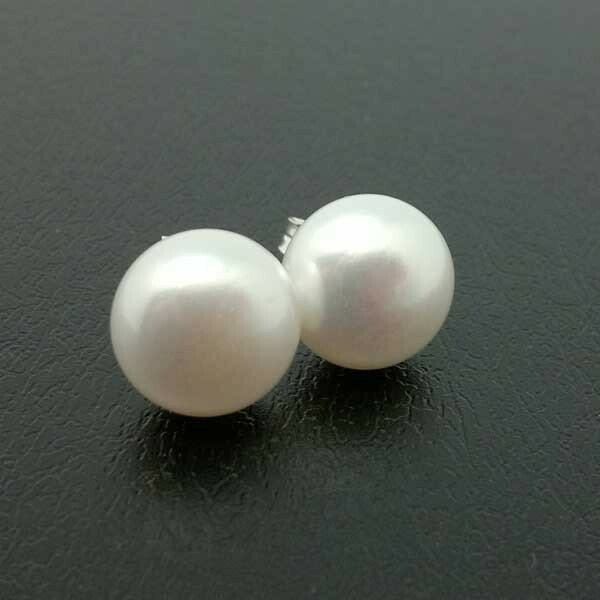 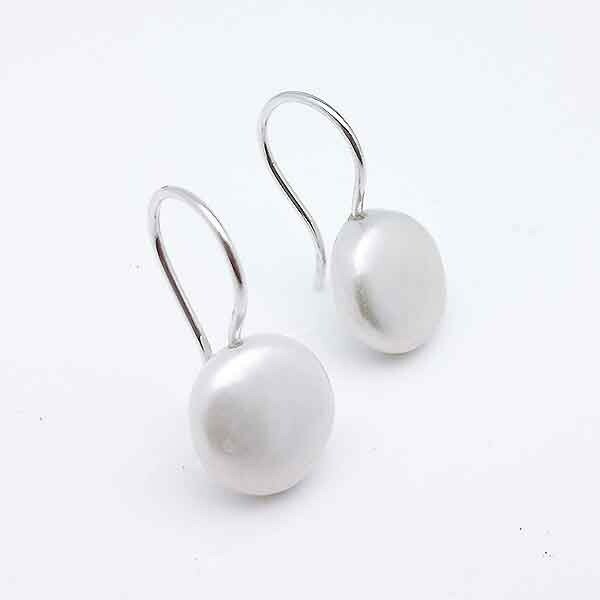 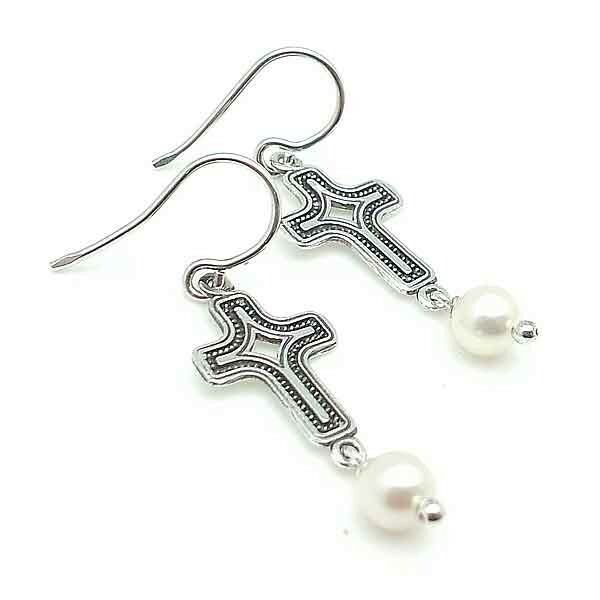 Sterling silver earrings with 5mm pearl. 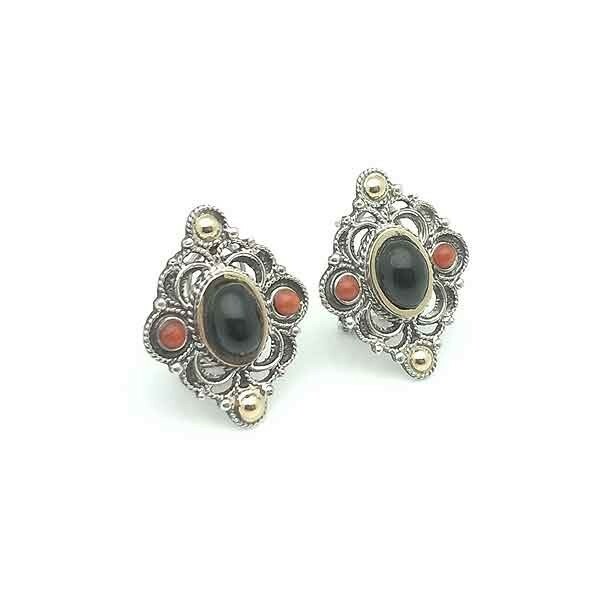 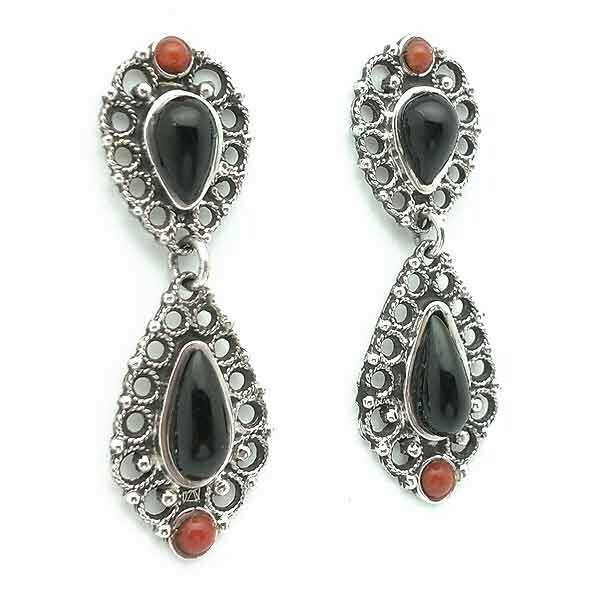 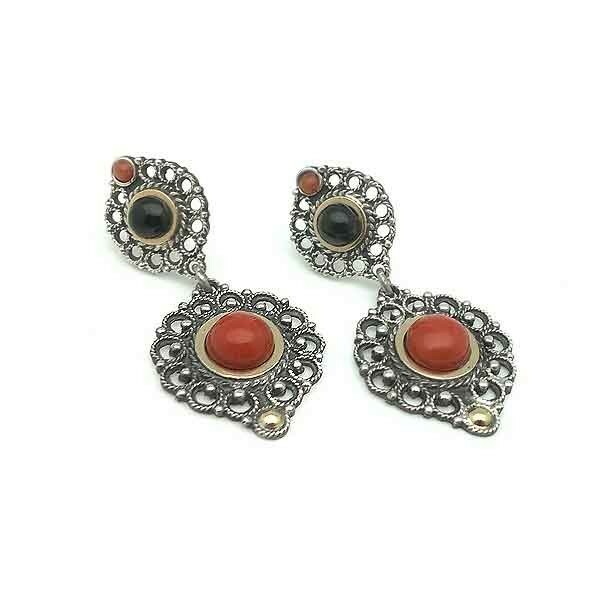 Old silver earrings with rubies. 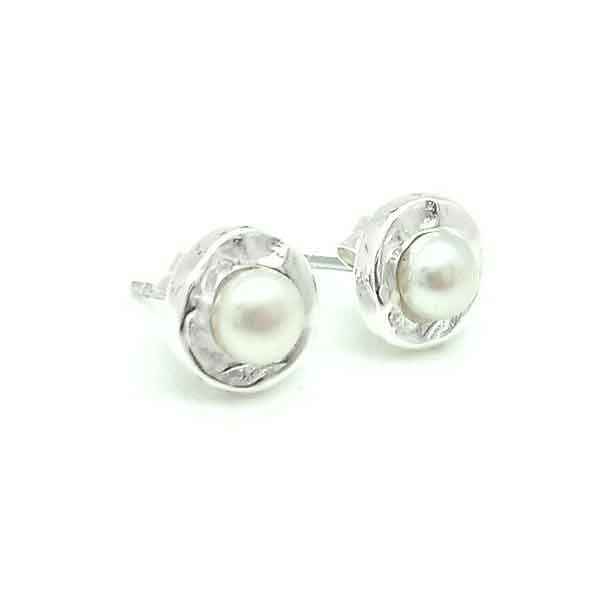 Sterling silver and cultured pearl. 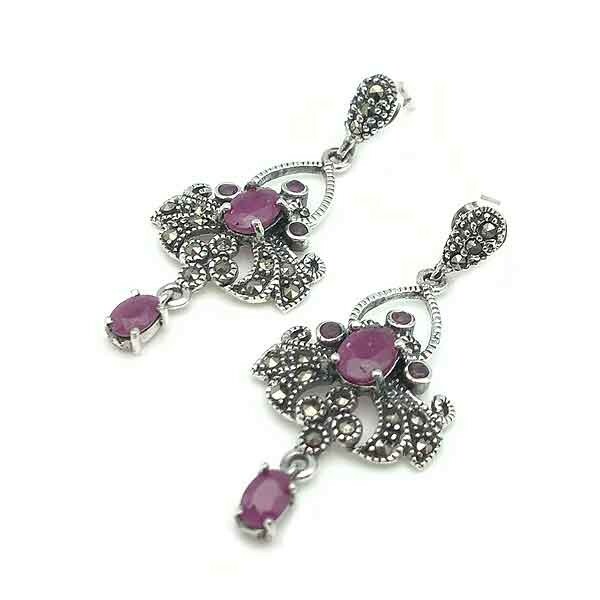 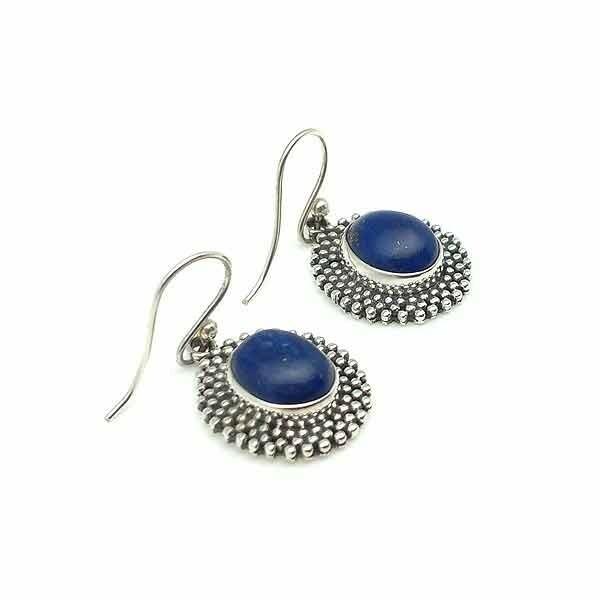 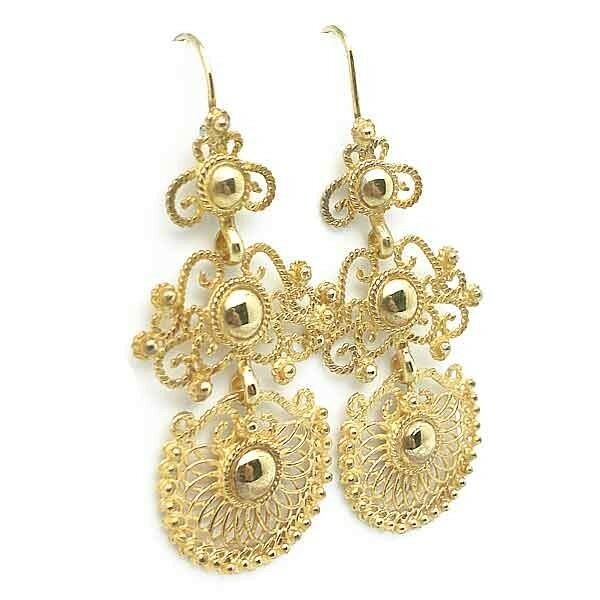 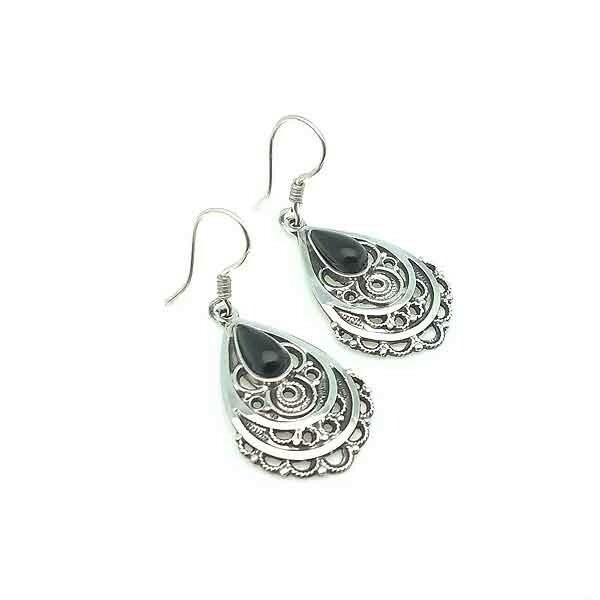 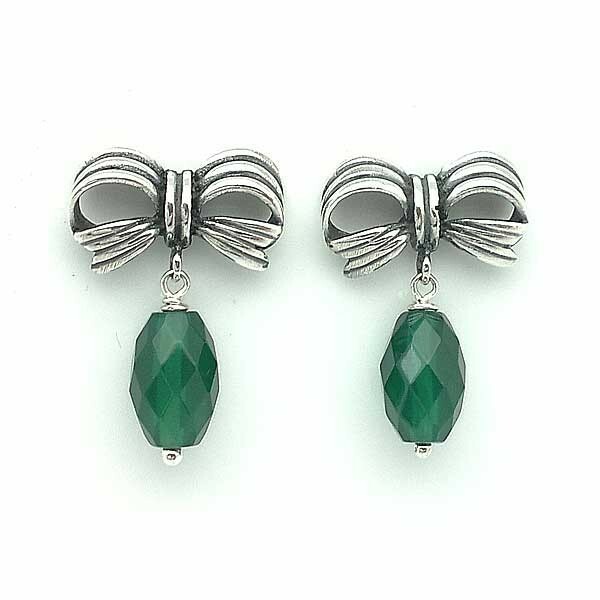 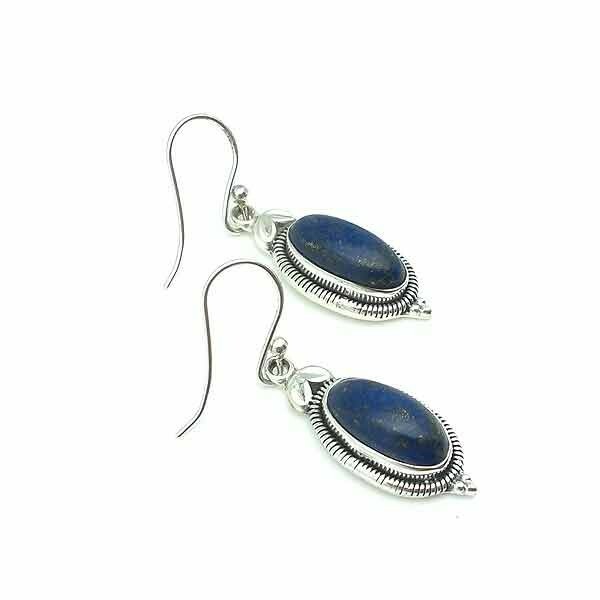 Earrings made in sterling silver and zircons. 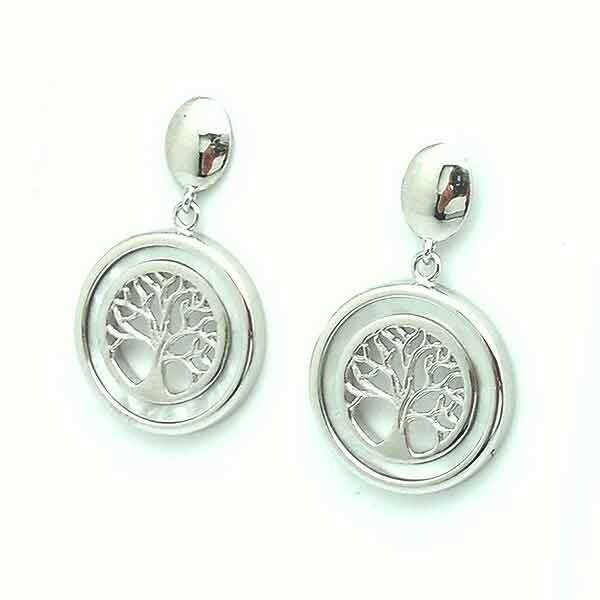 Earrings in sterling silver, with tree of life.